Send your basic T-shirt packing; there's a new favorite in town. The boat neck tee is made from our divine Cabana Life sport knit UPF 50+ fabric. It's made for everything that you do. We're not kidding. Wear it in the water, then go run errands and finish up with some quick drinks with friends. If you don't believe us, give this a try. It lasts as long as you do and makes you feel amazing the entire time you're wearing it. So happy to see more boat neck tops this season! The one I have has been worn regularly for over a year and still looks brand new! The 3/4 sleeves and boat neck make this one of my favorites - I wear it everywhere! 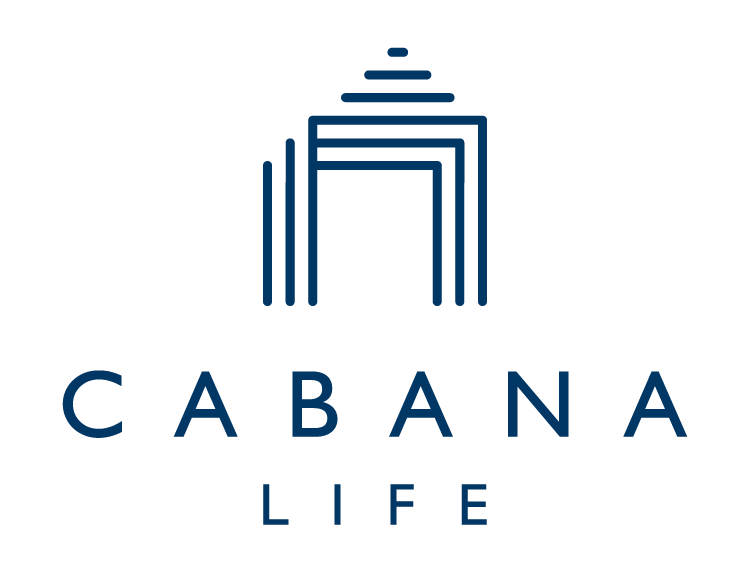 We are so happy you enjoy Cabana Life ! I love this for the boat, the beach, or every day out on the town! I bought this top for the boat, but I have been wearing it everywhere. this fabric is super soft and stretchy and so comfortable. I want any other print it comes in ! Betsy - Call Me !!!! I have this top in 3 other prints and a solid !